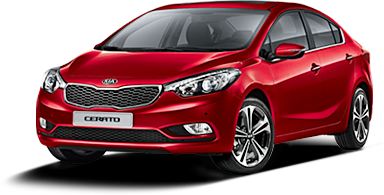 Kia Motors Nigeria has been recognized for its zest to make new cars in Nigeria affordable to all and in recognition of this effort, its Kia Rio won the ‘Budget Car of the Year’ in the 2014 Nigeria Auto Journalist (NAJA) Award. The company received the prestigious award at the 2014 NAJA Night which was held on Thursday, November 27, 2014 at the Eko Hotel & Suites. 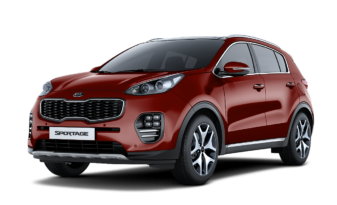 The award is in appreciation and recognition of Kia’s efforts to make its model pocket friendly to her customers by offering an affordable cutting edge automotive technology to customers in the country. The company has through its cars built trust with customers and the award is a testament to its exemplary achievement. According to the Chief Commercial Officer, Kia Motors Nigeria, Mr. Sandeep Malhotra, “We are truly honored to receive this award. It’s indeed a recognition of our commitment to continually provide quality and affordable cars to the Nigerian market. We pride ourselves in the delivery of the best automobile technology and will not rest on our oars in exceeding the expectations of our customers. The NAJA Awards instituted by the Guild of Motoring Journalists in Nigeria had been held for over five years to honor players in the automobile industry. Speaking at the event, a member of the organizing committee, Mr. Theodore Opara said the award is a recognition of hard work, resilience and determination of the auto companies in the industry. He further explained that the awards are as a result of objective analysis of the auto market trend and the evaluation by the stake holders on the performance of auto companies in the country. Hence, the awards are borne out of the desire for auto journalists to encourage the auto companies. 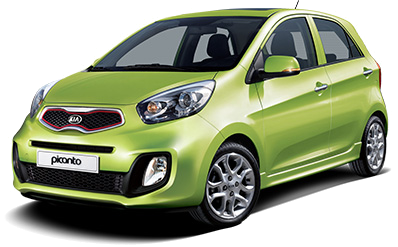 The Kia Rio is a subcompact sedan that belies its low price tag with attractive styling and a well-designed interior. 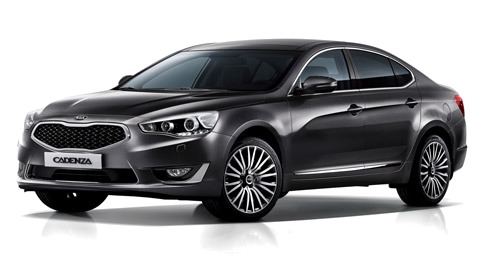 The Rio boasts a thoroughly modern powertrain in addition to plenty of standard features. 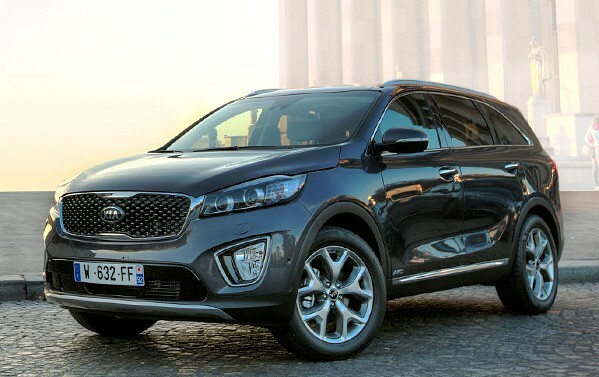 With a clean and elegant look highlighted by Kia’s “Tiger Nose” corporate grille, the Rio is the state-of-the-art sub-compact that’s as fun to look at as it is to drive and it’s sure to draw looks with its sculpted, aerodynamic shape.